High impact polycarbonate plastic. Great for spreading damaged body panels. 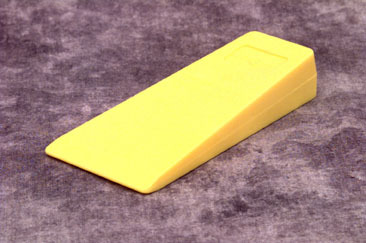 Used with Mo-Block Dolly for straightening out the rail pocket.